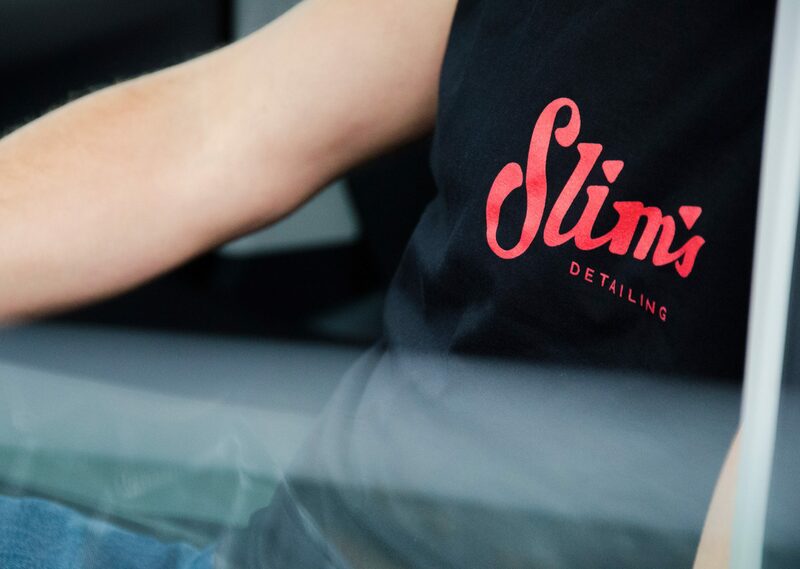 Morelli Group, a market leader in automotive supplies, asked us to design a new brand to launch Slim’s Detailing into a competitive marketplace. Slim Moring was a man of exacting standards. Each one of the cars that left his crash repair business would be cleaned with T-cut and polish, providing that final finishing touch for each and every one of his customers. 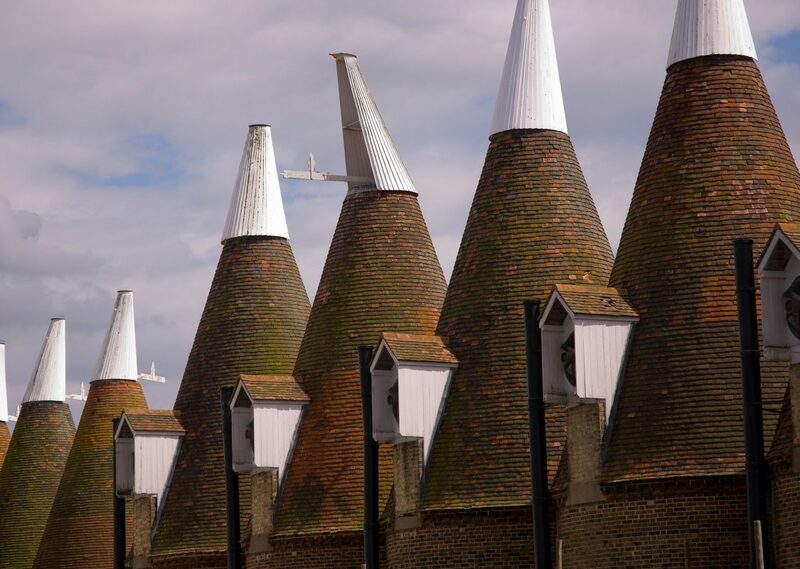 But Slim was always being let down by his paint and consumables supplier so in 1957, he decided to set up a detailing business of his own, called Morelli, offering twice daily deliveries from his North London base. 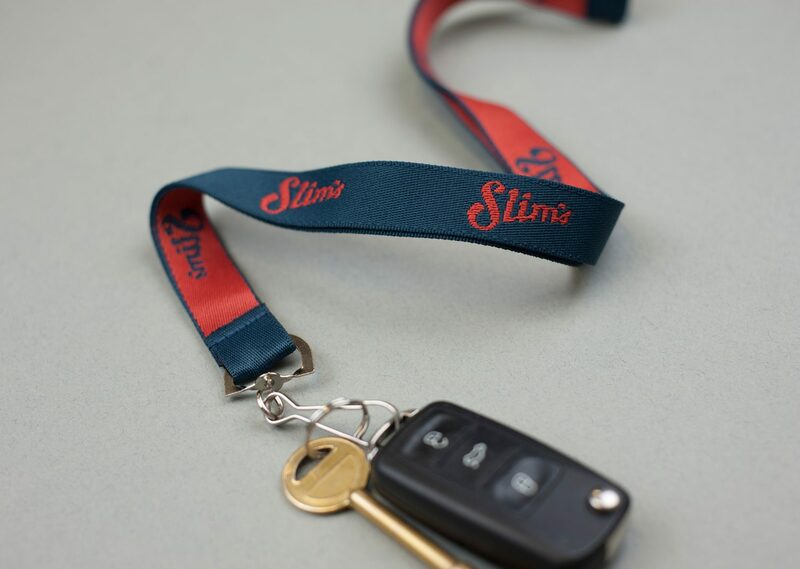 The Moring family still own Morelli Group today, and they wanted the new business to reflect Slim’s values but still appeal to the present day car enthusiast. 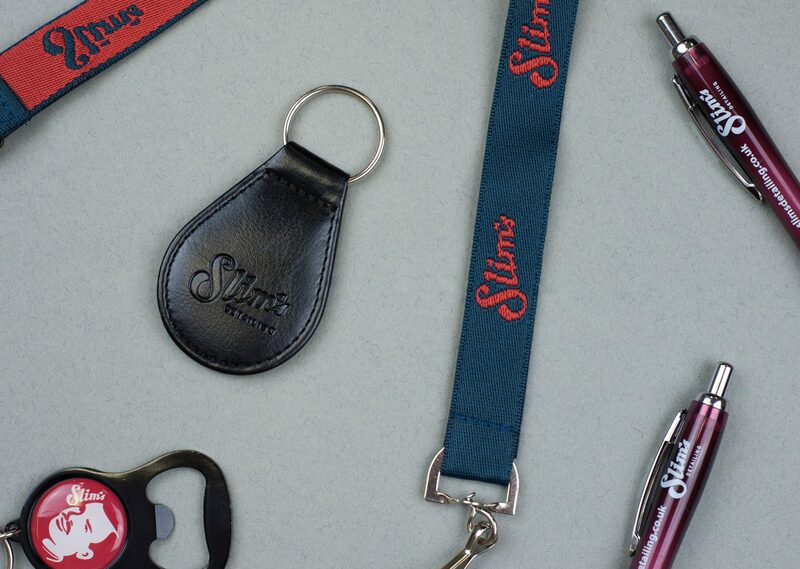 Slim’s vision for quality and dedication to the care of cars meant Slim was the perfect icon for the brand. We developed an illustration of the man himself and an accompanying logo – a signature ‘seal of approval’ with a vintage, yet modern feel. There’s a nice organic shape to the logo and the curves on the individual letters provide welcoming warmth. 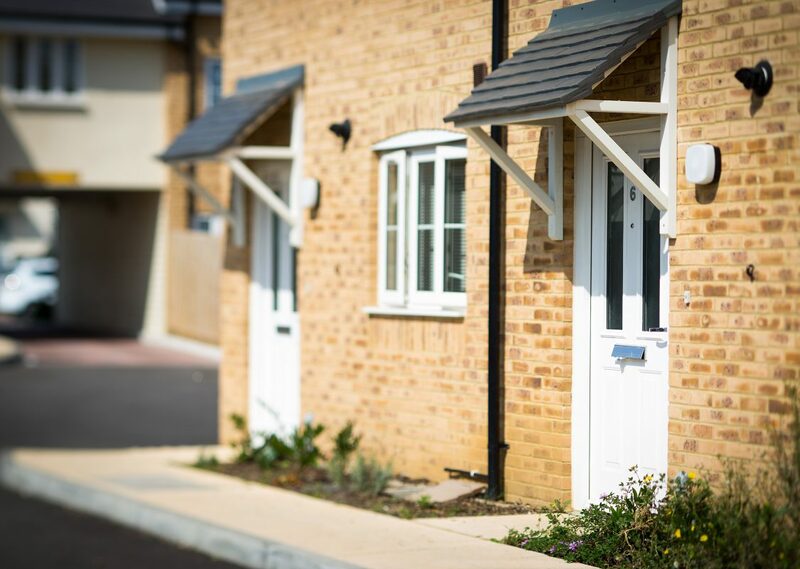 Complete with the logo, supporting typeface and photography style, we also worked with the team on the website design and development. 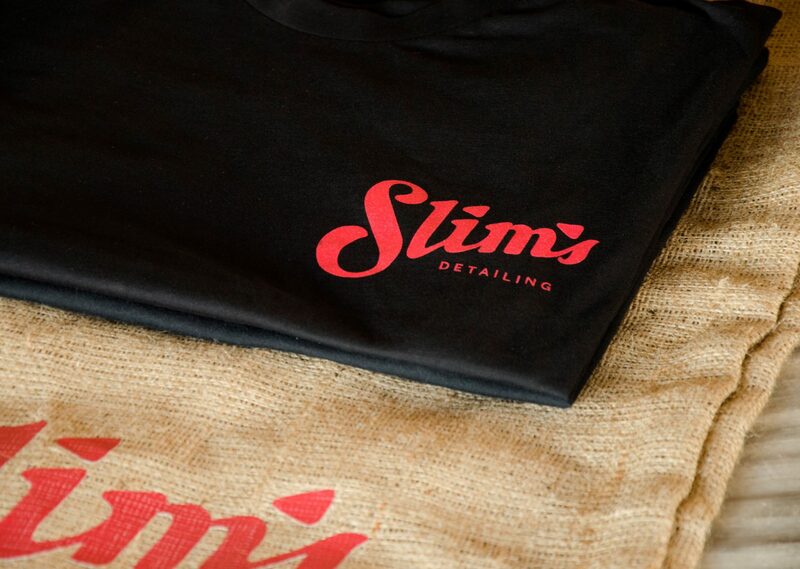 The result – a visual identity which perfectly encapsulates Slim’s motto, “it’s all about the details.”. Working with The Hideout has been a pleasure, they have given us a superb brand & we see them as a valued partner on future projects.